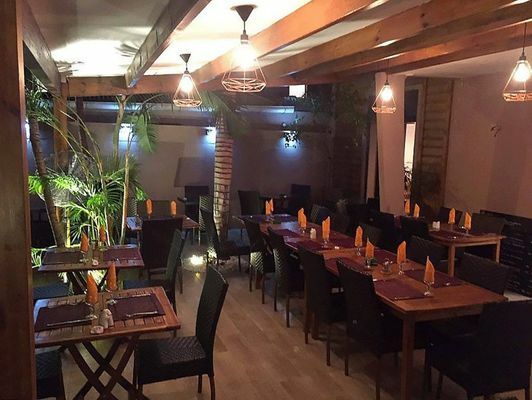 The Coin des Bons Amis restaurant serves traditional mainland French cuisine in Saint-Denis. Home-made French fries and desserts served in a friendly, cosy atmosphere! Air-conditioned dining room and shaded terrace. The venue can be privatised. Open Monday to Saturday from midday to 2.30pm and Thursday to Saturday evening from 7pm to 10.30pm.